« Hi, I Am An Admin…. 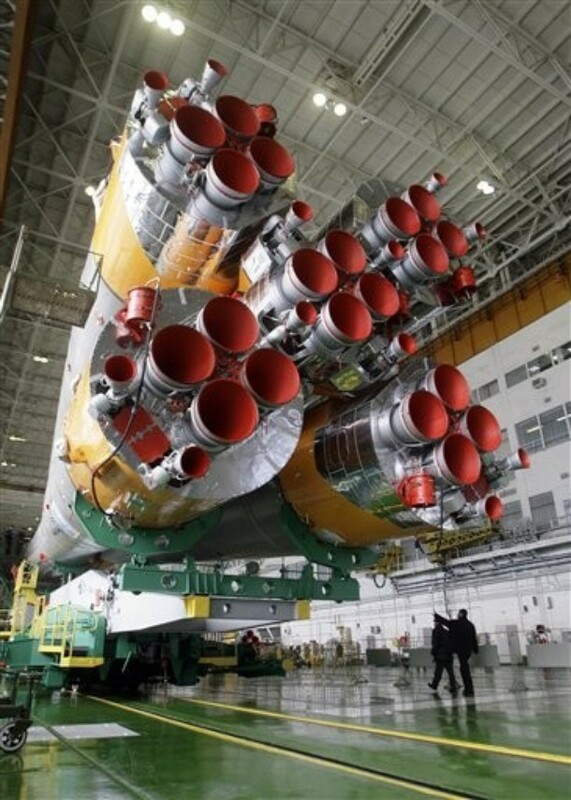 AP released the photos of the Russian rocket Soyuz TMA-14 being prepared for the launch on March 25th (click the photo for more). Some of you may be old enough to remember the Apollo-Soyuz Test Project (coincidentally called “Soyuz-Apollo” in Russian) launched in 1975. Years before the International Space Station Americans and Russians shook hands in space. I don’t have much recollection of the flight, I was 5 years old, but Soyuz-Apollo became a familiar phrase in Russian and the mission insignia still was around years later. 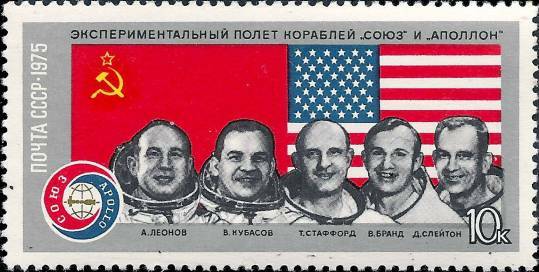 Trivia:”Soyuz” means “Union” in Russian, as in the Soviet Union.